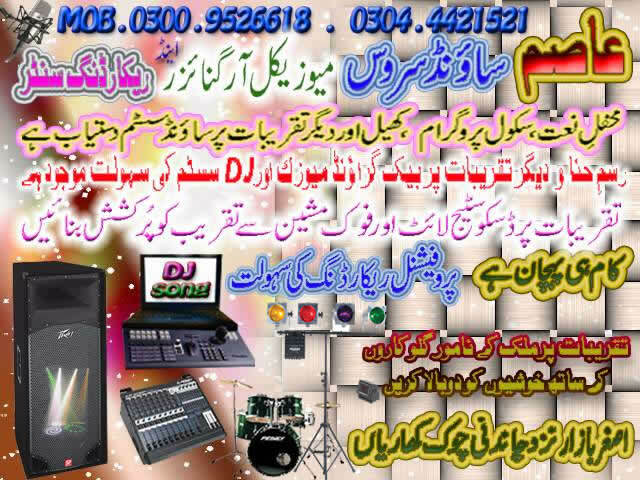 Logo / Image Business Detail In Kharian City. 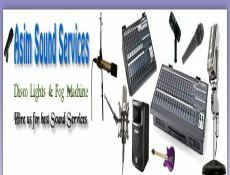 Best Echo Sound Services in kharian, audio video recording, hire our sound system for your parties, also DJ Services are available. Contact us now 0300-9526618.